Add Prince as an interest to stay up to date on the latest Prince news, video, and analysis from ABC News. Singer and musician Prince (born Prince Rogers Nelson) performs on stage at the Stade de France in Saint-Denis, outside Paris, on June 30, 2011. Prince died in April of 2016 after consuming a counterfeit Vicodin pill that contained fentanyl, a synthetic opioid that according to the Carver County Attorney’s Office is 50 times more powerful than heroin. 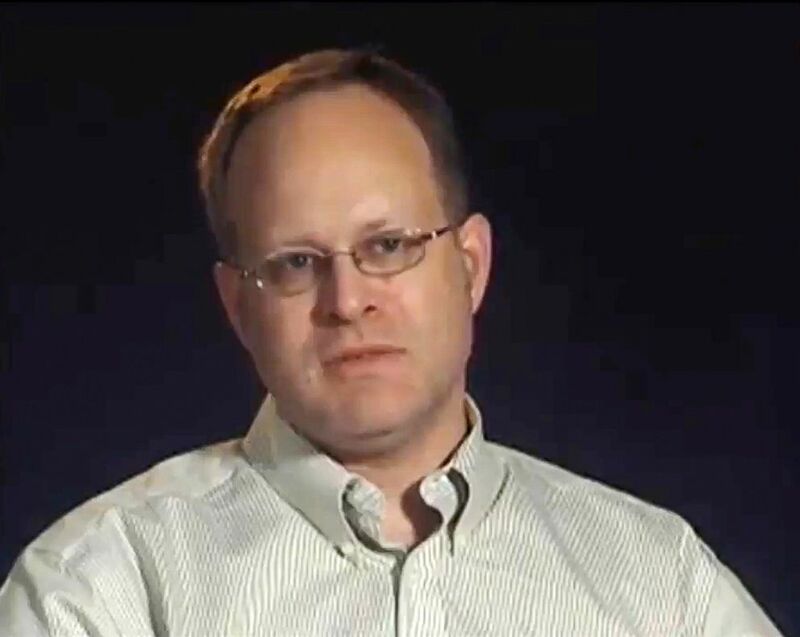 This undated file frame from video shows Dr. Michael Todd Schulenberg. 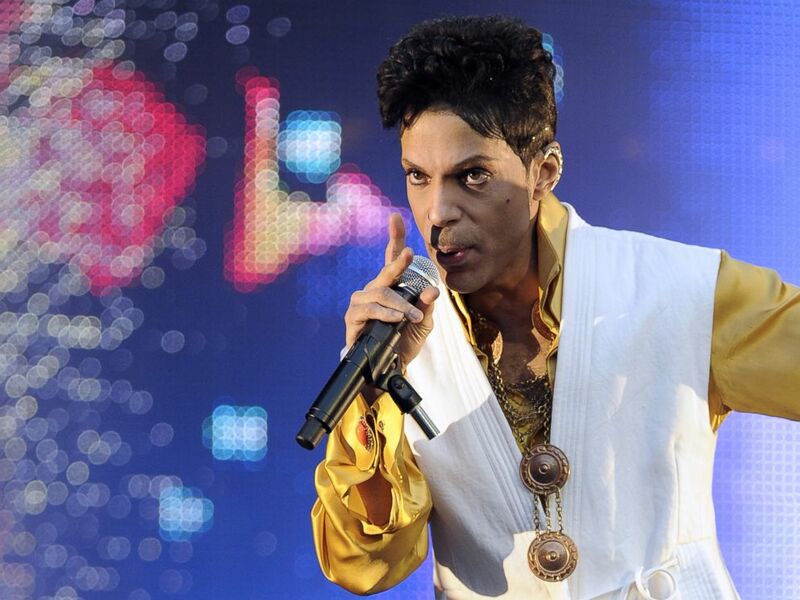 Authorities were unable to identify the source of the pill – no charges were ever filed – but the family contends the family contends that there are healthcare providers who failed to properly treat Prince for his opiate addiction. Dr. Schulenberg told authorities in a 2016 interview that he had prescribed Percocet for Prince on two occasions under the name of Kirk Johnson, the singer’s onetime bodyguard. In April, the U.S. Attorney’s Office announced that it had agreed to a civil settlement with Schulenberg in which the doctor would be fined $30,000 and submit to monitoring by the Drug Enforcement Administration (DEA) for the next two years. North Memorial Hospital in Robbinsdale, Minnesota is pictured in this undated Google image. Paul Peterson, Dr. Schulenberg’s attorney, says the new lawsuit is without merit. 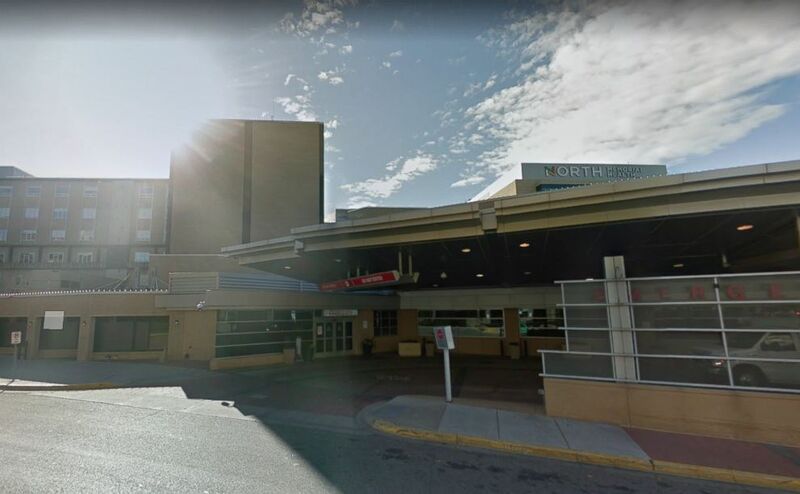 Along with Dr. Schulenberg, the lawsuit names his former employer, North Memorial Health, as well as Walgreens Co. and UnityPoint Health as defendants -- claiming “their negligence in providing adequate care” for the musician played a substantial role in his death. UnityPoint Health, owners of Trinity Medical Center in Illinois, where Prince received emergency medical attention on several days before his death, declined to comment on the pending litigation. Walgreens, a pharmacy that provided Prince with prescription medications, told ABC News that the pharmacy bears no responsibility for Prince’s death.